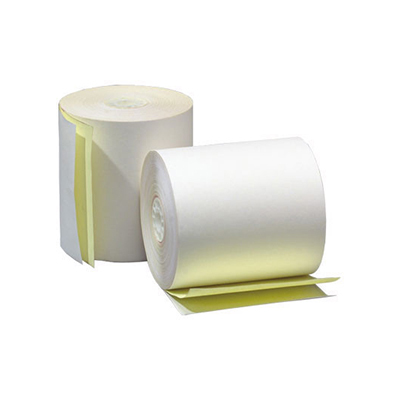 24 Pack of Point of Sale Kitchen Paper rolls, size 76 x 76. Suitable for Kitchen printers, not Eftpos machines or Receipt Point of Sale printers. Subscribe and receive an order of 24 Point of Sale Kitchen paper rolls every month. You’ll never have to think about paper rolls again, and best of all they’ll be delivered to your door. Great paper rolls, easy to order and delivery is coming every month. Makes my life easy! Can even do it when overseas.